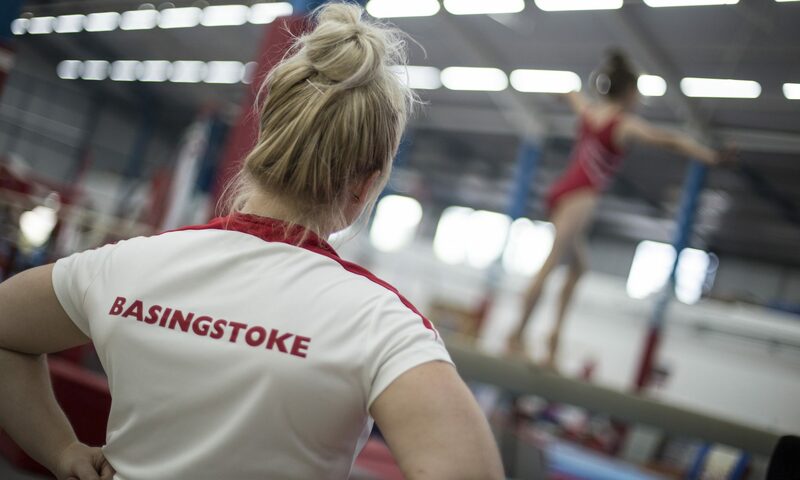 This class is run under the supervision of our British Gymnastics qualified coaches who are specialised in Pre-School Gymnastics. 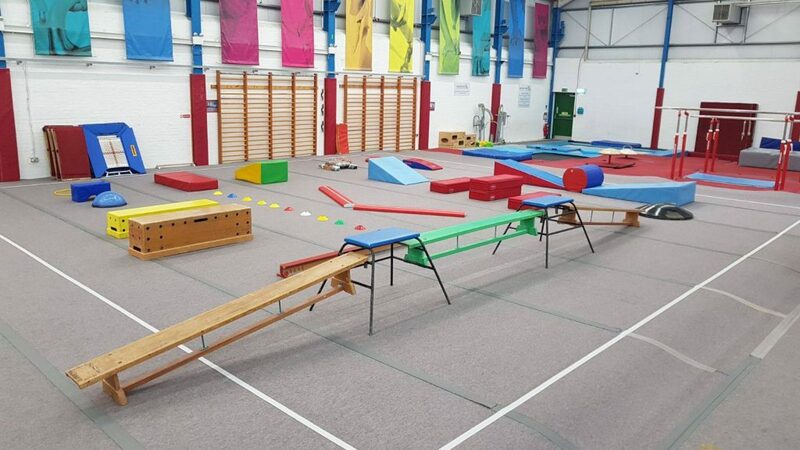 Our drop in classes offer full use of our equipped gymnasium and providing your child to climb, jump, roll and run in a safe environment with supervision of a parent/guardian. 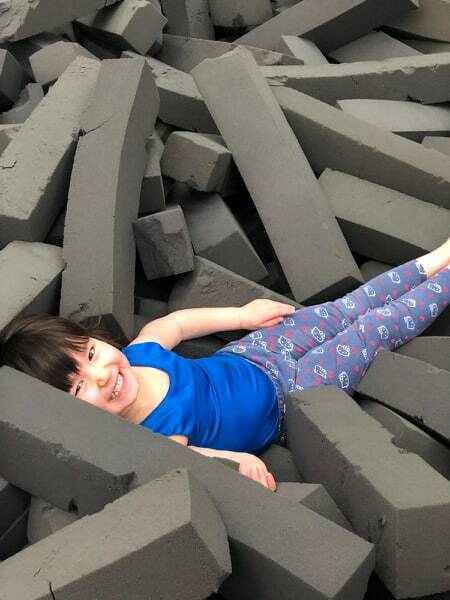 This is a great entry level for those who are wanting their children to progress on to structured gymnastics class or simply wanting to burn off some energy. This class gives the child an opportunity to explore all apparatus, to see what they enjoy doing and improve on spacial awareness.